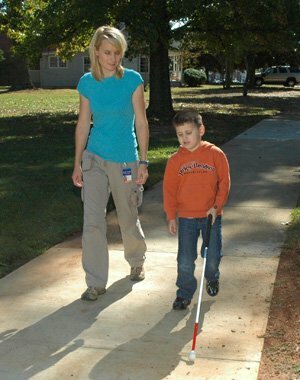 The SC School for the Deaf and the Blind’s Statewide Division of Outreach Services proudly offers services and programs for individuals who are deaf/hard of hearing, blind/visually impaired or sensory multi-disabled, their families and the professionals who serve them. Outreach Services provides services and resources in every county of the state. Various conferences and workshops for qualifying individuals. Outreach Services also works with special education directors in public school districts throughout the state. Through consultations and support services, Outreach Services specialists can help special education directors ensure their students maximize their academic success.